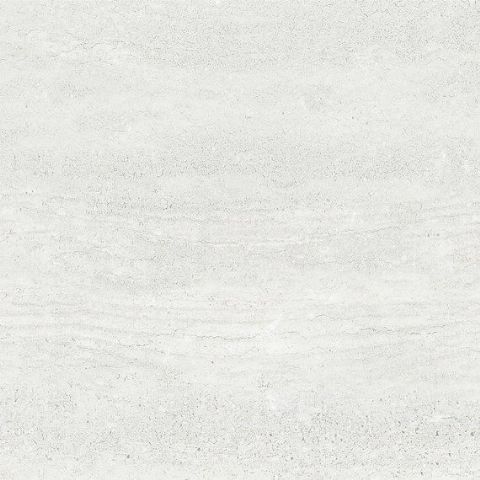 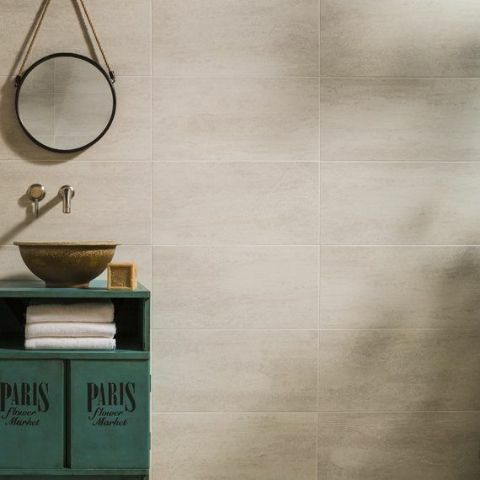 Floor tiles available - see our porcelain section. 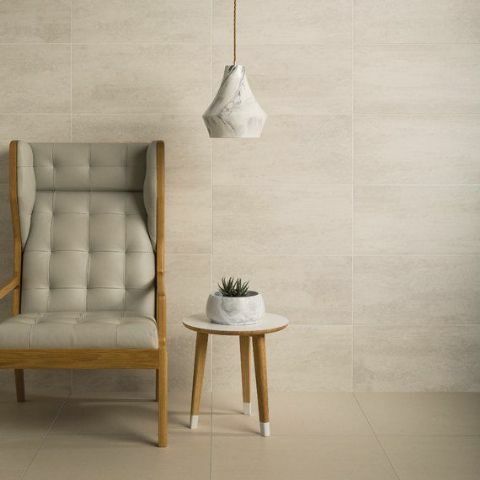 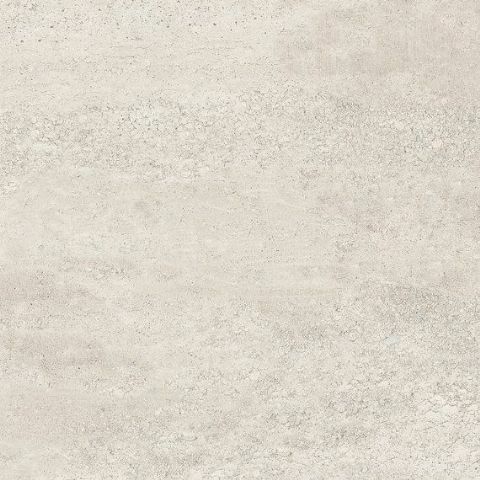 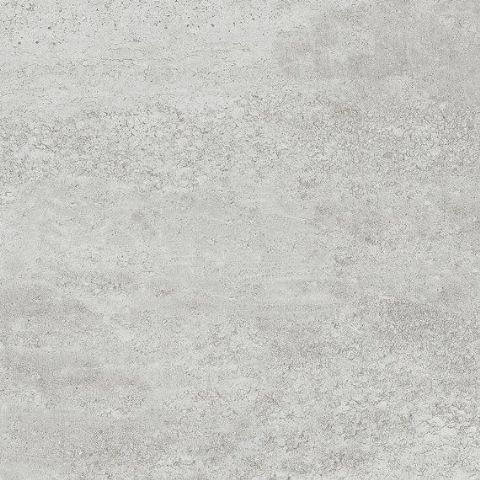 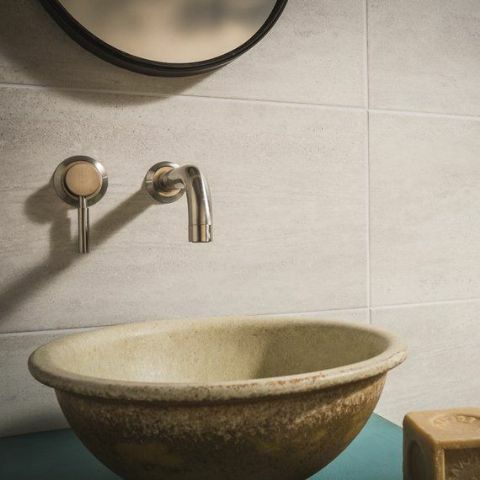 Ashlar, a stunning textured wall tile. 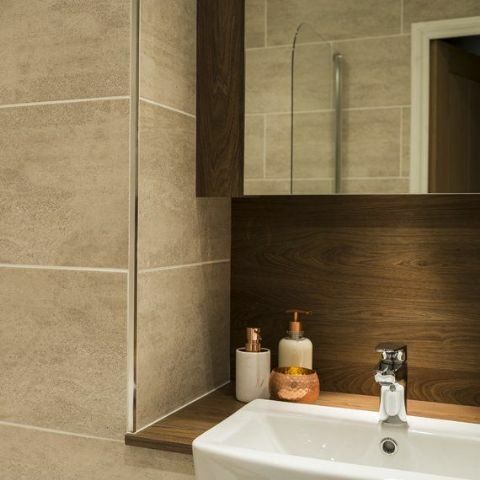 Try combining different colours from within the palette to create zoned areas. 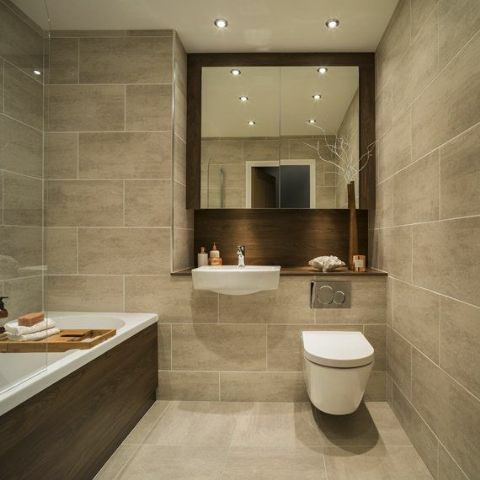 Please give us a call or email us your requirements and we'll get right back to you with our Best Price.